Workshop opening hours are from Monday to Thursday 8-17 and friday from 8-16 pm. We are open on other times as well but on apppointment only, just call or mail! 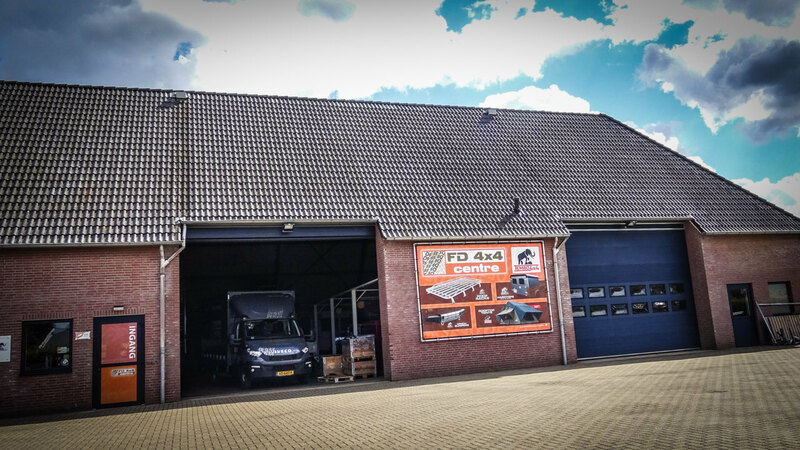 For further questions please contact us at phone number: +31 (0) 497 76 00 30 or mail to Sales@fd4x4centre.nl , we will answer you as soon as possible!